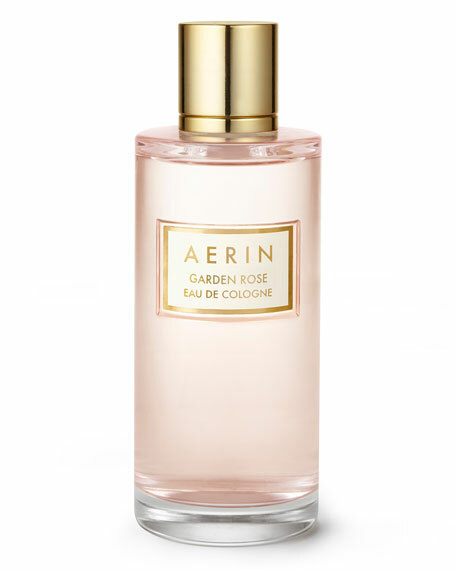 Garden Rose Eau de Cologne takes you into the English countryside, filled with the irrepressible scent of wild roses. Lively, lush and free spirited. For in-store inquiries, use sku #2129118.